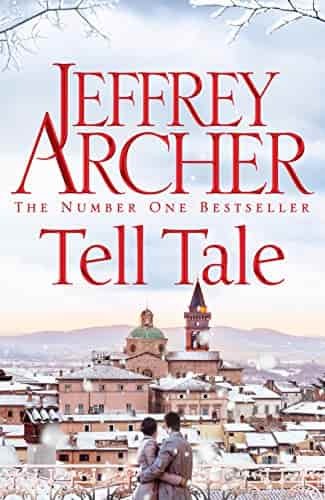 Have you ever...· Spent too long on a powerpoint presentation?· Lost sight of what makes you happy?·..
Nearly a decade after his last volume of short stories was published, Jeffrey Archer returns with hi.. This true lost manuscript from the "grandfather of self-help," Napoleon Hill provides timeless wisdo..
Thirteen Reasons is a phenomenal New York Times Number One bestseller, which tackles the aftermath o..
Camille Lammenais has grown up in the beauty of the Napa Valley surrounded by acres of her family's vineyards. Her parents, Christophe and Joy, still deeply in love after two decades of marriage, have built a renowned winery and chateau modelled after Christophe's ancient family estate in his native Bordeaux. Camille has had a perfect childhood, safe in her parents' love. After graduating from Stanford, she returns to help manage Chateau Joy, her lifetime goal. But their fairytale ends suddenly with her mother's death. Six months after losing his wife, the devastated Christophe is easy prey for a mysterious, charming Frenchwoman visiting the valley. Camille, still grieving for her mother, is shocked by the news that her father intends to remarry. Then she begins to see past the alluring looks, designer clothes and elegant manners of the Countess, while her innocent father is trapped in her web . 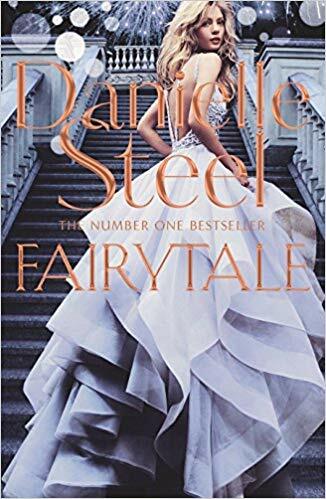 . .
A wonderful, beautifully told tale from America's favourite novelist, Fairytale is a captivating example of the truths that will always withstand even the darkest storms and a reminder that sometimes fairytales do come true and good prevails over evil in the end.